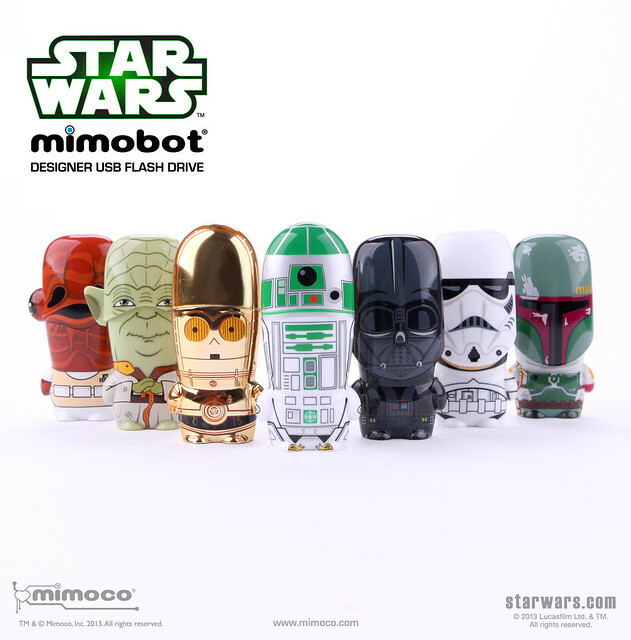 Super7 is happy to welcome MIMOCO as a participant in our MAY THE FOURTH BE WITH YOU Star Wars Day mega-event! We can now reveal the prize is the R2-A6 – green astromech droid – Mimobot 32gb USB Flash Drive! 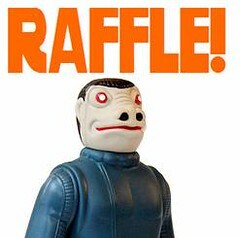 Raffle tickets are only $1 each and will be available exclusively in-store starting at 11am. Drawing for the winner will take place at 6pm TODAY.